Are you looking for a great function DJ, photo booth or starlit dance floor? Set up by former student Jonny Austen, Marvel Booths provides it all. 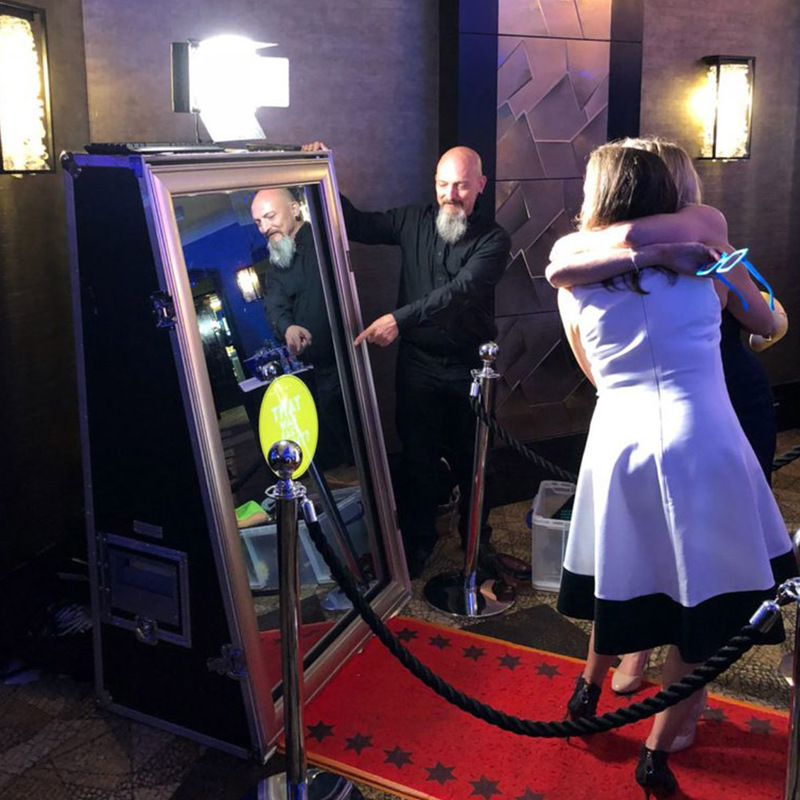 Marvel Booths provide fantastic photo booths for private & public events, corporate events, festivals, weddings, fashion shows, brand launches and birthday parties. You name it. They will take care of your guests, and the booths take care of the pictures! More than just DJs, Marvel Booths bring the party! What else can you expect from Marvel Booths mobile DJ agency? As standard they provide the highest quality equipment and a reliable service. In addition they create fantastic photos, fun props, themes and great set designs. The guys take great care with their service and have actually taken on quite a number of highly trained DJs, offering them access to fantastic events on a regular basis. DJs including London Sound Academy alumni, another great partnership from us providing DJ work for our best students. Marvel Booths is not a conglomerate, but are a small business (based in London) focused on providing the best service imaginable to only a small number of clients at any given time. The service is personal – you can call at any time without obligation whatsoever, and they're always happy to help. MB never have more than a few operators running a booth on any given date, meaning they can keep the standard of our service at the very peak of the market without compromising on quality. If you're looking for the best mobile DJ agency and DJ hire company in London and surrounding areas go to Marvel Booths. This is why London Sound Academy highly recommends Marvel Booths!